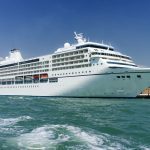 Cruising is one of the most relaxing ways of taking a holiday, and though many people like to book their Mediterranean cruise or go for Caribbean cruise packages well in advance to get their preferred dates and cabins, others prefer to take a last minute cruise. 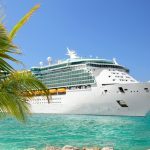 Last minute cruise deals are not for everyone but if you have flexibility with your holiday dates or don’t mind waiting until near a departure date you’ll have a very good chance of picking up a much-reduced price for your cruise. 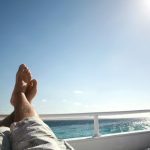 Cruise operators really don’t like having empty cabins, and though it may be more difficult to get a deal during high season times you could pick up a great one out of those main seasons. You might not get the ideal cabin but if that doesn’t bother you then it’s worth going for. So where can you sail from and to where from the UK? 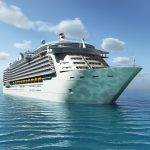 Forget an Alaska cruise for a start! That may be for a different time. 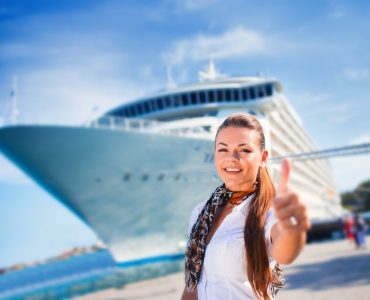 There are four main UK ports where you can pick up a cruise ship and you’ll have a wide choice of destinations. Tilbury, Southampton, Liverpool and Newcastle are all within relatively easy reach from everywhere in the UK, by road, rail or air, so you can keep those initial travel costs as low as possible. 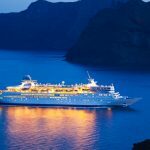 Add that to your last minute cruise savings and you could have a fair bit of extra money to spend on board or for on shore excursions. 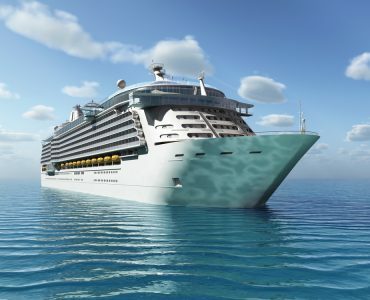 Southampton is probably the best known of departure ports and hosts several of the leading cruise lines. You could choose a trip across the Atlantic to New York and take a flight back or head off to the many ports of Europe. 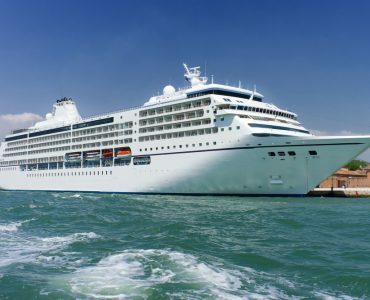 If heading north is what you’re looking for then you can find cruise deals that will take you up to the Baltic and Scandinavia, exploring the Norwegian fjords or getting the chance to go on a Seeking the Northern Lights cruise to witness the marvels of the Aurora Borealis. 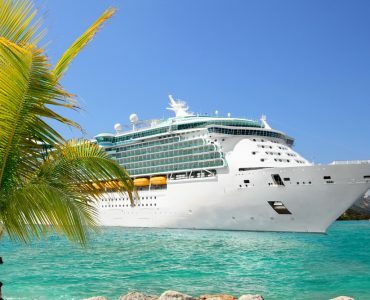 You can also head for the sun with Spain, Portugal and the Canary Islands all on cruise itineraries from Southampton. Liverpool has excellent air and rail links if you prefer to leave the car at home and the port has an expansion programme that will let it host bigger ships. 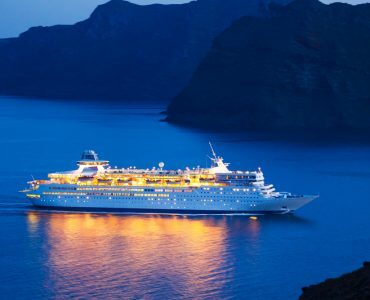 At the moment you can go south to the Azores, Madeira and the Canary Islands or take a longer trip going through the Mediterranean all the way to the Indian Ocean. If the north’s your thing then you can also take a trip to the stunning landscapes and hot springs of Iceland. Newcastle is the port of departure for all points north, with itineraries that include Scandinavia and the Baltic as well as, closer to home, the Highlands of Scotland. You can also visit the Russian city of St Petersburg, full of architectural wonders and one of the host cities for the 2018 FIFA World Cup. From Tilbury in Essex, at the mouth of the River Thames, you can cruise to exotic places such as the Amazon and even as far as Australia There are so many choices that you’ll nearly always be able to find a last minute cruise deal from any UK port, and to add a touch of luxury look for business class travel deals to get a flight home from a one-way destination.